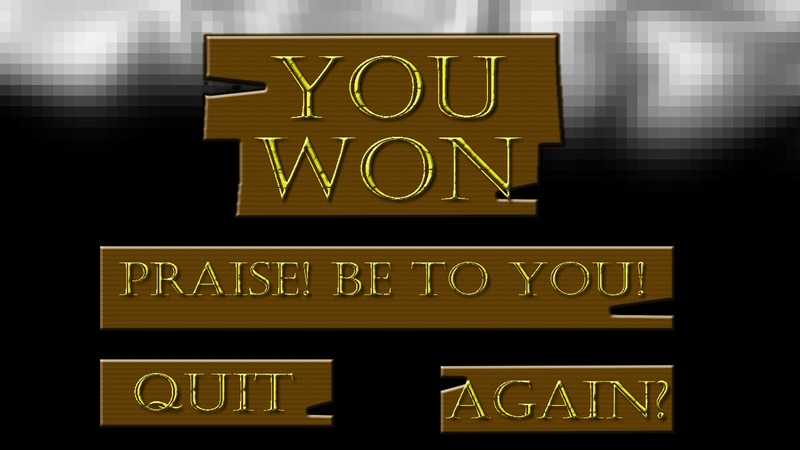 ‘Cast Out’ is a 10 Second Exorcism game. 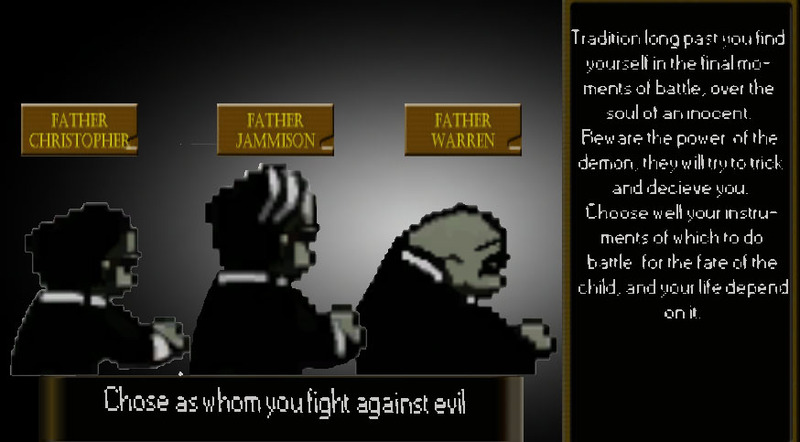 YOu pick to play as 1 of 3 priests and you will combat a random demon with its own strengths. In the end its kind of like a Wario Ware Game meets a pokemon battle, fighting over the soul of an innocent! Despite having things besides the Ludum to do during that 48 hours I felt good about what I was able to get accomplished. The game is playable, there are win/loss screens, The mechanics I used were within my ability and did not blow my scope out of whack. And honestly that is awesome. Obviously if you play the game you will notice a few things missing, some text next to the health bars for example. This was one of a few things I just ran out of time to complete. 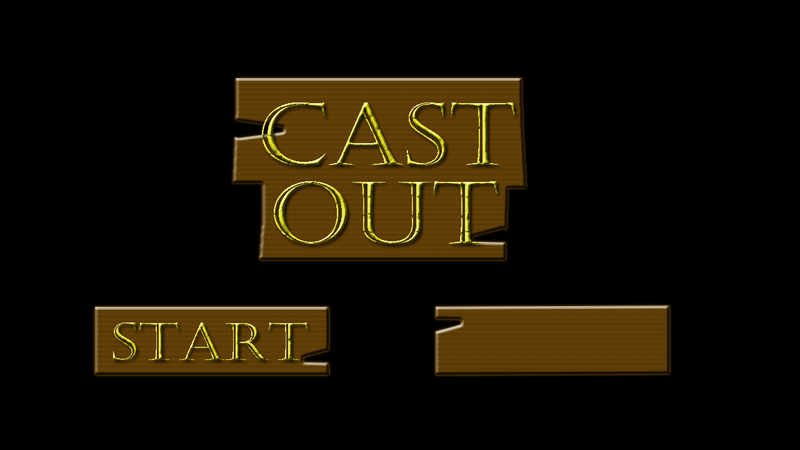 Missing in ‘Cast Out’ would be Audio, and SFX, along with some witty banter from the demons to distract the player, all of these do not hinder the player from playing the game however and would only serve to enhance the experience. After submitting my entry into Ludum Dare I have been keeping my eyes on the comments I get, mostly for feed back on what I could have done better that perhaps I didn’t think of, The biggest thing I see is that a tutorial would have been nice instead of just dropping the player in, this is a good call, as I do need to take various types of players into account when making a game, be it for a Ludum or a full project. Ludum Dare was great, It helped me not only test my abilities as a Game Designer but also showed me where I have areas to grow in this field. 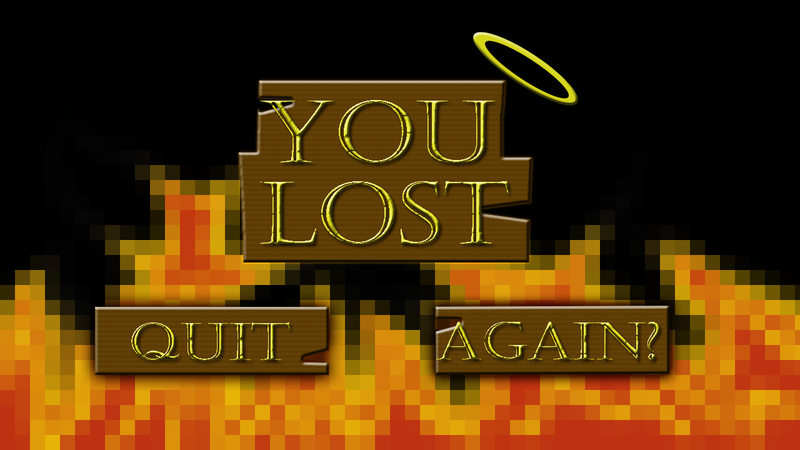 I am looking forward to the next ludum or Game Jam that I can participate in!